Should you update the Android Auto app from Google Play, you will notice a new feature, one you might have expected to be available a long time ago, in a galaxy far, far away. This news follows up Google’s launch of a standalone mode for Android Auto, allowing anyone without a complete infotainment center in their vehicle to benefit from the awesomeness that is Android Auto. 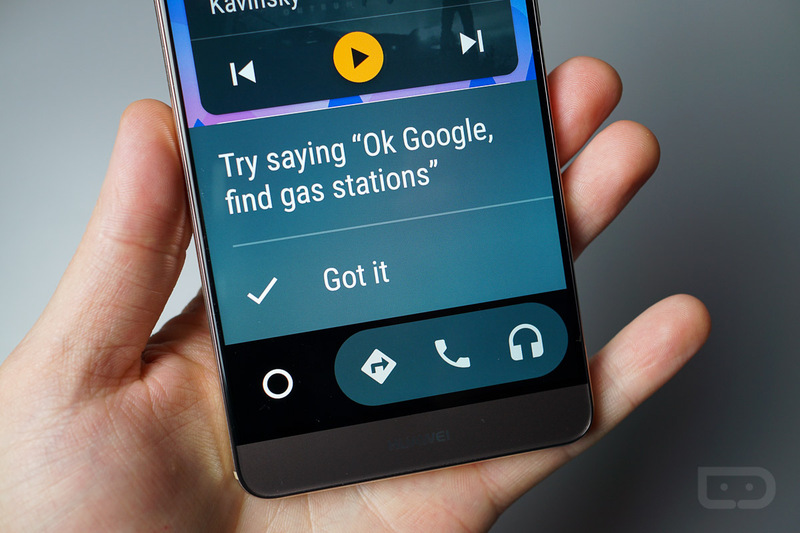 Go grab that update and yell “OK Google” to your little heart’s content.